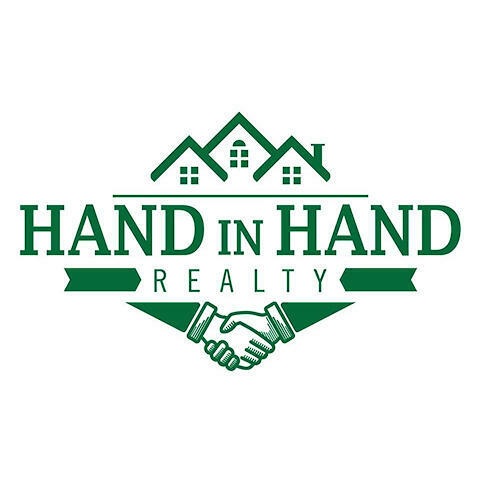 When you are looking for a professional, experienced, and knowledgeable realtor you need the agents at Hand In Hand Realty. Whether you are looking to buy or sell a house we are here to hep you every step of the way. We truly believe that being a realtor is more than just listing and sales, it's about making our communities better. Contact us today!